Paradigm Health Plans® Member 360 Program makes accessing high-quality care easier, with easy-to-understand benefits and your personal Member 360 Program team member. Now you’ll never miss important health services, including critical preventative care, due to expense or simply because you’re unaware or unsure of what your benefits offer. Handle all of your prescription needs, including pharmacy selection, discounts, medication ordering and much more! The Member 360 Program helps eliminate or reduce out-of-pocket expenses. 74% of members who used Member 360 Program Services reduced or eliminated out-of-pocket expenses. 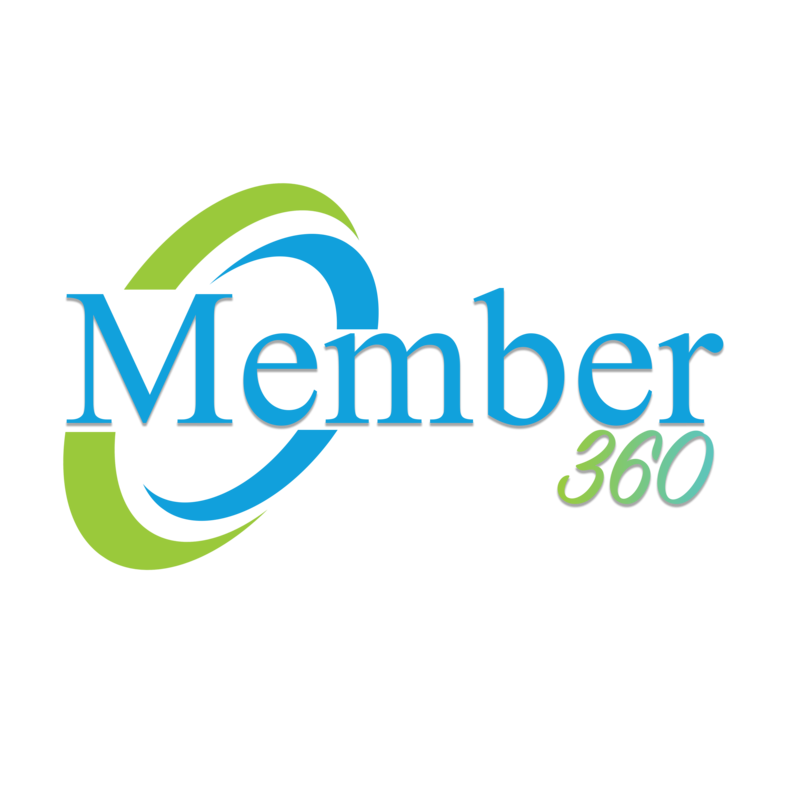 See how Member 360 Program can help Members save!